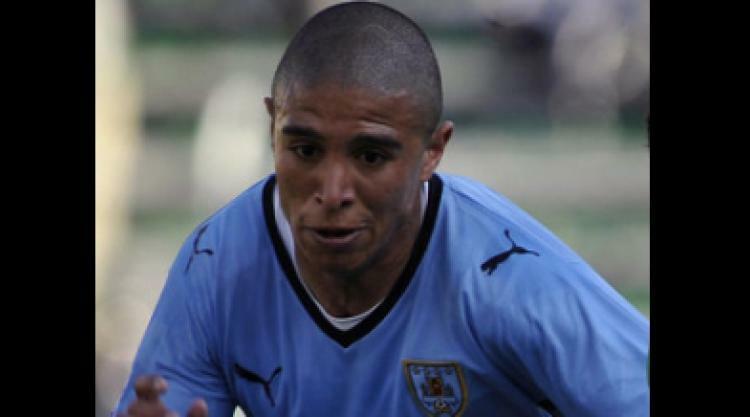 The Uruguay international has linked up with Seagulls boss and countryman Gus Poyet on loan from Stoke. Defender Adam Virgo misses out on a return to his former club as he serves the third game of a four-match ban. Keeper Michel Kuipers is also ruled out after breaking a finger in training so Peter Brezovan returns in goal and rookie Mitch Walker comes in on the bench. Veteran striker Nicky Forster is pushing for a recall in attack after his hat-trick for the reserves in midweek. Skipper Andrew Crofts is back from international duty with Wales in one piece so defender Colin Hawkins (Achilles) is the only other injury absentee.